Pumpkin protein bites - paleo & vegan - NOURISH TO PERFORM. As you might now from my Instagram, I use to work out in the morning before my actual breakfast. Cause I don’t feel energized without anything in my system, I love to have a shake, a piece of fruit and something like these protein bites before heading to the gym. 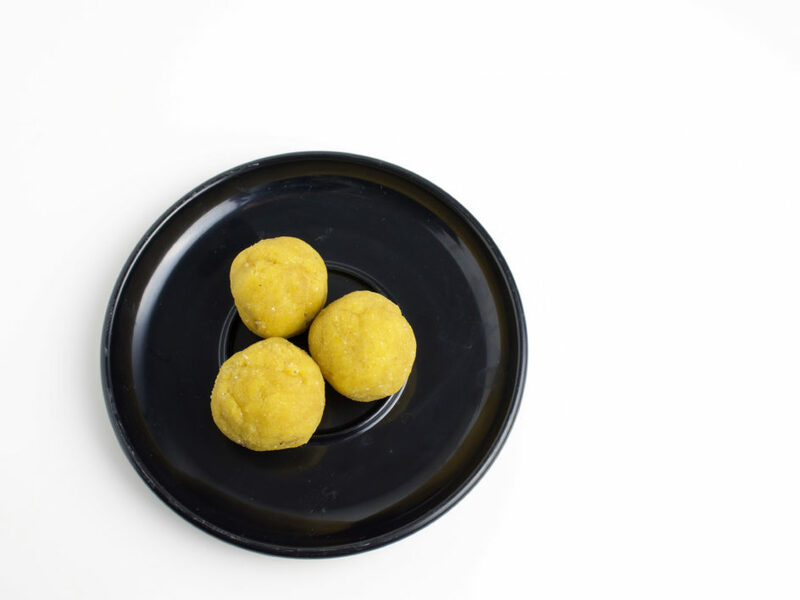 I love to make such protein bites myself cause it saves you a lot of money and you decide what is in it. As it is autumn right now, I love to give them this pumpkin and apple spice twist! If you are vegan just use a vegan protein powder or sub the protein for almond flour. I always add some collagen * protein because of its health benefits for my gut, hair, nails and skin. 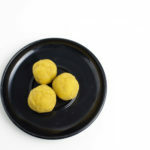 If you want to see how easy it is to make those, have a look at my video on Instagram where I show you how to make those delicious golden balls! 5 g protein/Protein I used Collagen. You can also add more almond flour./Ich habe Collagen verwendet. Du kannst auch mehr Mandelmehl dazugeben. Mix all ingredients together and form balls./Alle Zutaten vermengen und Bällchen formen. Sehr cooles Rezept! Ich liebe Blissballs ja auch so, und Pumpkin sowieso, das ist einfach die perfekte Kombination! Vielen Dank, das freut mich sehr! Ja, so langsam kann auch ich mich mit Kürbisgeschmack anfreunden!